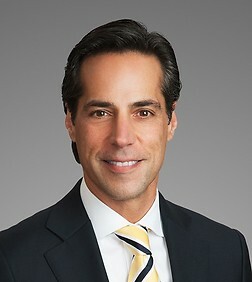 Greg Grigorian is a partner in the Finance & Bankruptcy, Real Estate and Corporate Practice Groups in the firm's Washington, D.C. and New York offices. Greg’s practice focuses on real estate and real estate finance, corporate finance, and renewable energy transactions on behalf of a broad range of clients including private equity firms, banks, developers, corporations and other investors. He represents a variety of clients in real estate debt and equity transactions, mezzanine and subordinated debt financings, corporate loans, asset-based financings and other complex debt and equity arrangements. He has extensive experience in the securitization of numerous asset classes, ranging from residential and commercial mortgages to more unusual assets such as church loans, whole-business loans and cell phone tower leases. In addition, Greg advises clients with respect to real estate matters related to investments in renewable energy projects such as wind farms and geothermal plants.